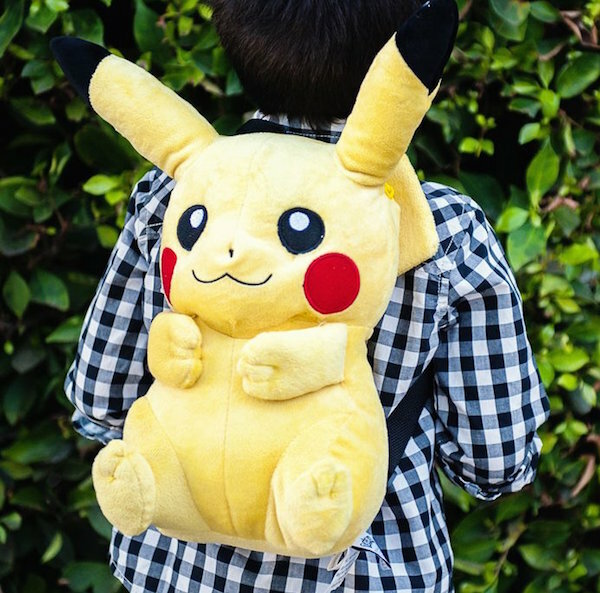 Head for your Pokemon GO adventures in style with the Pikachu Backpack. It is a soft and plush backpack with adjustable shoulder straps and a web haul hoop. 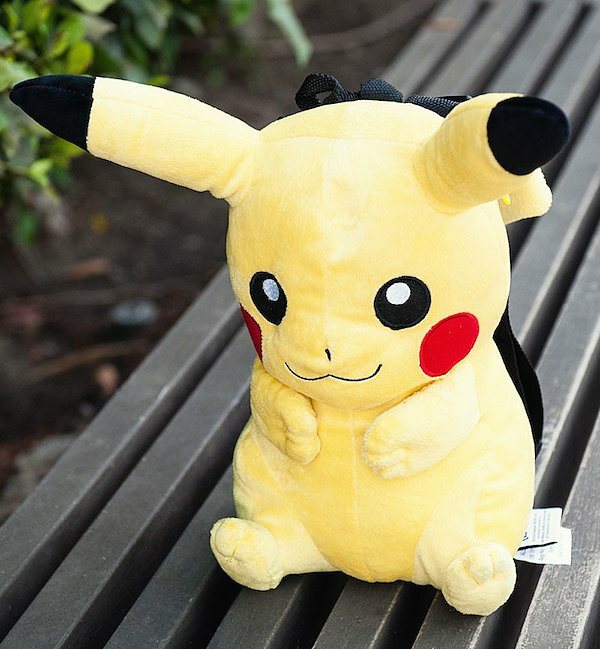 The backpack has been filled with 100% polyester fiber which gives it the perfect plush design for those who love to carry around such cute and fluffy things. 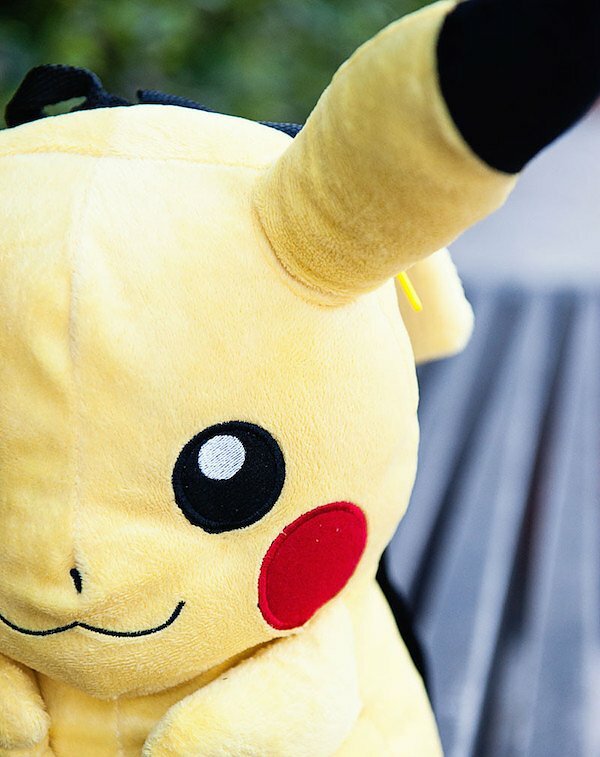 Other than Pokemon GO players, this could be an ideal match for your little rockstars at home. 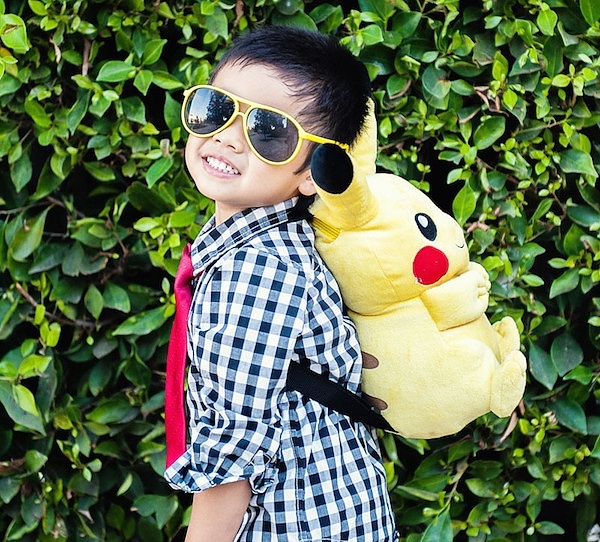 Let them start their new school year in a fresh style with their favorite Pokemon. 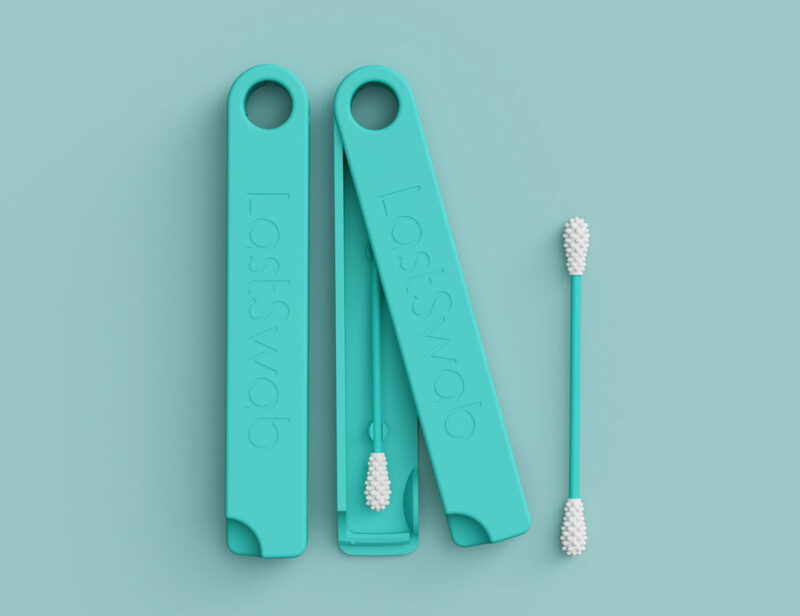 The fun design will make them enjoy their school days even more. 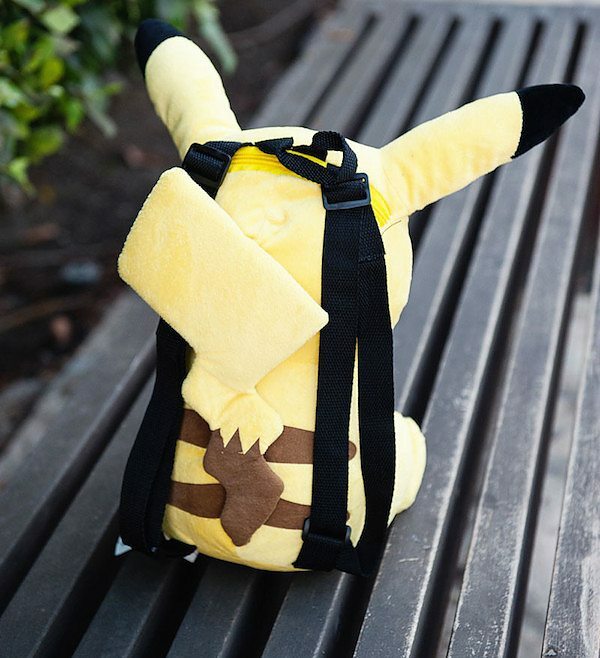 As for the Pokemon GO players, they could just make those hunts be more symbolic and super fun with such a fantastic backpack by their side.